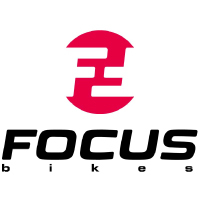 Spare rear dropout / hanger for Focus bikes. Edinburgh Bicycle Co-op stock specific hanger / dropouts for specific Focus bike models. Izalco, Raven, Superbud, Black Forest, Planet, Project, Thunder, Cayo Evo, Mares, Black Hills, Whistler, Donna and Cayo.